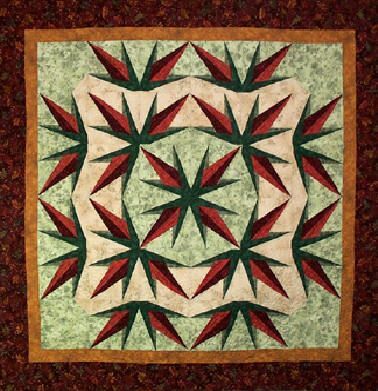 One of my favorite quilts from Floral Illusions. This quilt has the illusion of motion and the illusion of curves. I love the secondary design in the background.